I am a candidate for Clerk of Court because I believe government should respond to people’s needs. 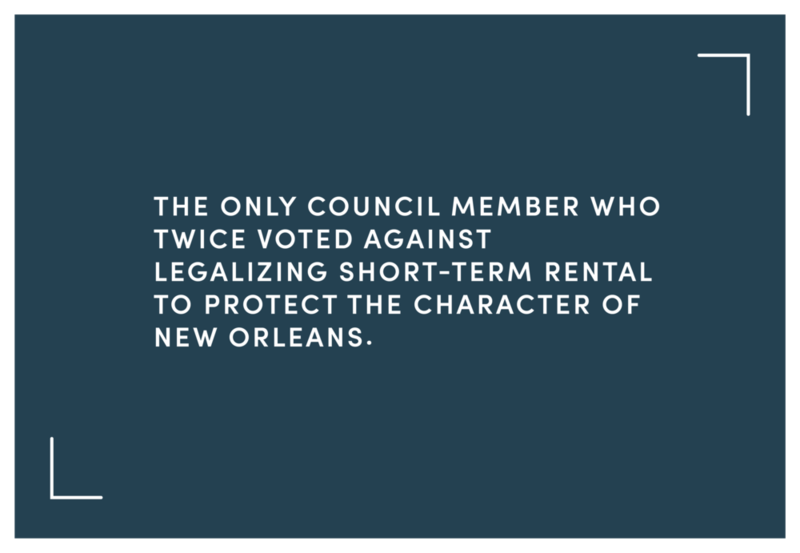 My past includes over ten years of public service in the Louisiana Legislature and on the City Council, getting things done for the people I served. I will continue that record of accomplishment as your next Clerk of Court, and I will make the office more professional, more efficient, more innovative and more responsive. Election Day is Nov 6th 2018! Early voting is Oct. 23-30 (except Sunday, Oct. 28) from 8:30 a.m.-6 p.m.